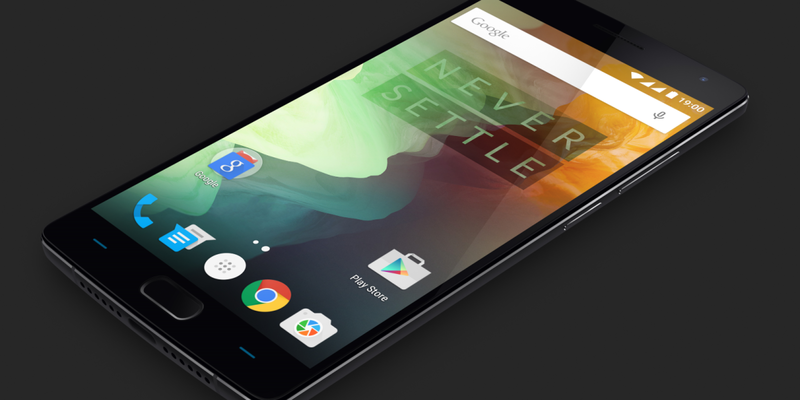 If you missed out on OnePlus’ Black Friday ‘sale,’ where the company made its newest flagship available without an invite, don’t fret too much: Starting December 5, the OnePlus 2 will permanently be available without an invite. That’s good news for OnePlus fans; it took the company a full year after its first phone was released for it to be available without an invite. This time, it only took about five months, so either the company is getting better at scaling production, or it’s realizing no one will want to buy their phones if they have to put so much effort to make a purchase. Or both. That said, If you’re more interested in the smaller and cheaper OnePlus X, you’ll only have three days to nab it without an invite, from December 5 to 7 along with some deals on accessories. After that date, it’ll be available without invites during specific open-sales times once every week (the times will be available on OnePlus’ website).